December 16, 2014 - Like us now! Most of you may be aware of this meme on Facebook saying “Respect your teachers because they did not had Google” which justifies the level of technology influence in current education system. It means anyone can learn anything over the internet if they know the right place to learn form. Mathematics is one of the difficult subject to grasp but once you start absorbing the concepts it becomes fun to learn. This subject can now be on the fingertips of students because of useful applications available for all ages. These applications offer powerful tools from graphing calculators to algebra tutors which makes this subject less of a mystery. Even adults can use math apps for a quick formula or for doing everyday tasks. Here is our best mathematics applications list. 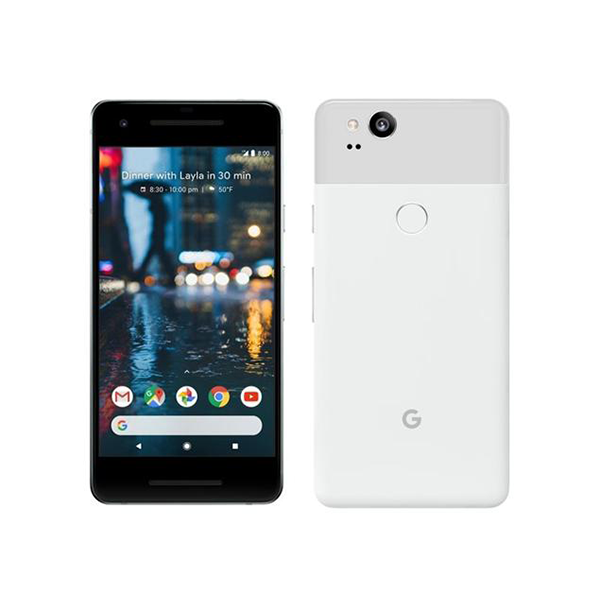 If you think we missed out a great app, tell us in the comment section below. 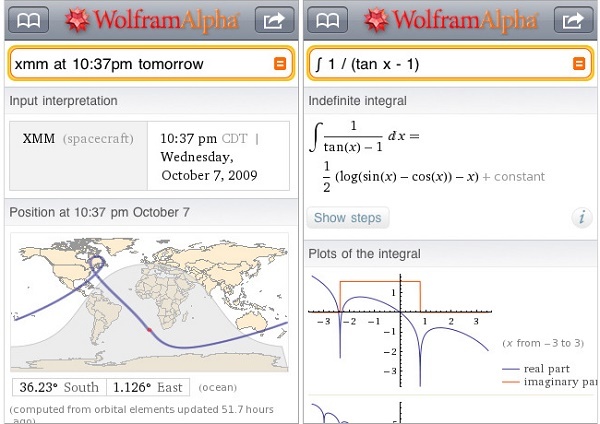 Wolfram Alpha is not a free app but it offers more than its cost. The application can provide comprehensive answers to any math-related or number centric question you could ever have. Its computational knowledge engine can calculate anything across 29 disciplines with formula details, graphic representations and brief explanations of the given solution. It can even tell the meaning of life if you are curious about it. 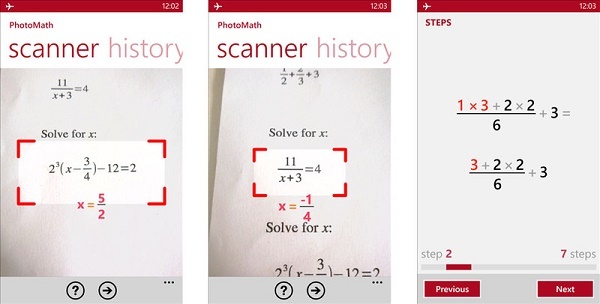 PhotoMath is a free app which was released for iTunes and Windows this year whereas Android version will follow soon. The major feature of the app is to read and solve mathematical expressions in real time using mobile phone camera. 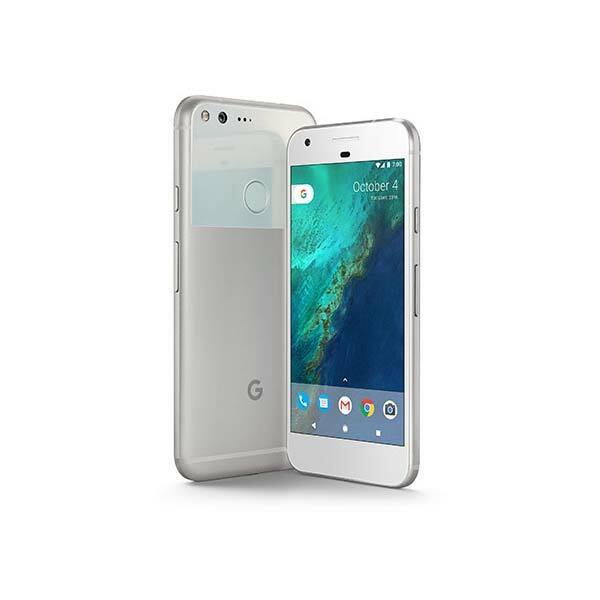 The app also provides detailed steps afterwards of how it came to that particular answer. PhotoMath can act as a tutor for students who face difficulty in solving mathematical expressions. So far it can solve basic arithmetics, fractions, decimal numbers, linear equations and functions like logarithms. More features will be added with new releases. 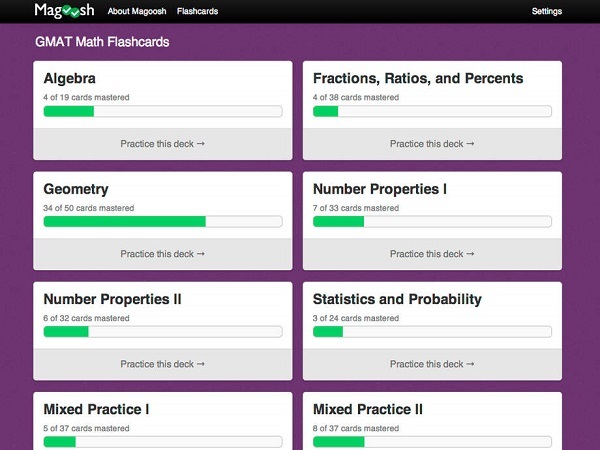 Magoosh GMAT Math Flashcard is a free app help students to prepare for standardized tests such as GMAT using free practice flashcards. Students can go through these flashcards whenever they get time e.g. while travelling to or from their educational institutions. The app displays flashcard questions where students can specify if they knew the answer or not, then it gives question explanation and categorize the card into mastered, reviewing or learning. Even if students are not giving any standardized test, they can still use this app to revise basic mathematical concepts in algebra, geometry, statistics, fractions etc. 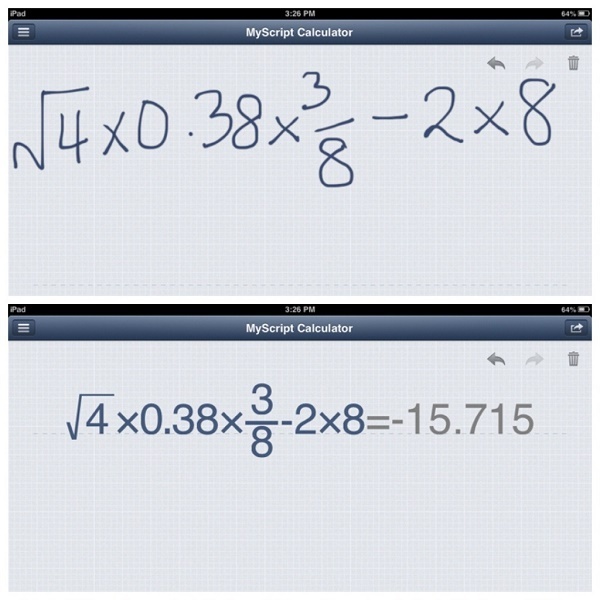 MyScript Calculator is a free app which lets you write mathematical expression on your phone or tablet’s screen with your finger or stylus. The app then deciphers your writing, converts it into digital text and solves the problem. According to my personal experience with this app, it is faster to use then a calculator on a phone or tablet and it translates written expressions accurately about 80% of the time. This is one app every student should have in their smart devices. 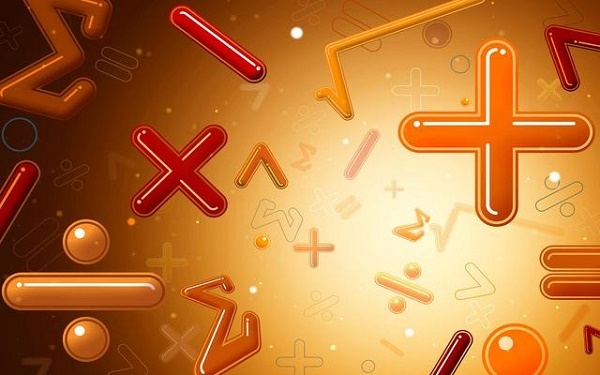 Math – Mathematics Is Easy is a free app providing useful mathematics formulas and definitions along with 3D drawings and explanation of symbols in formulas. 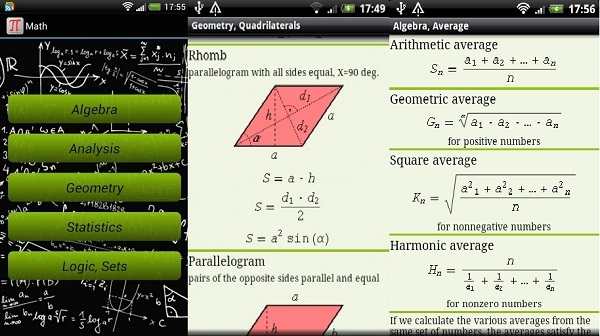 The app covers every basic concept from algebra, geometry and statistics with vector calculus, differential calculus, analytic geometry, complex numbers expected to be included in newer versions of the app. 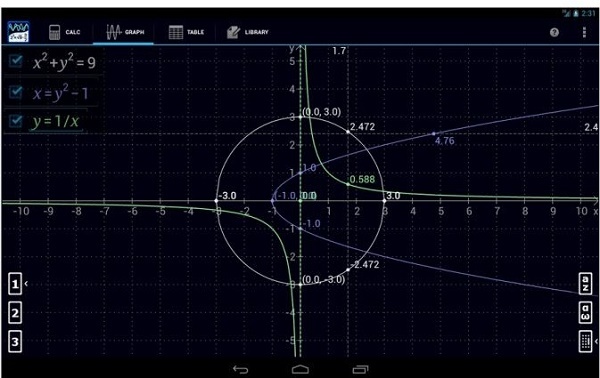 Graphing Calculator by Matlab is a free app which is useful for those studying advanced mathematics. It provides features such as advanced operators, functions, an intuitive user interface, beautifully laid out graphs featuring slopes, roots and intersections etc.